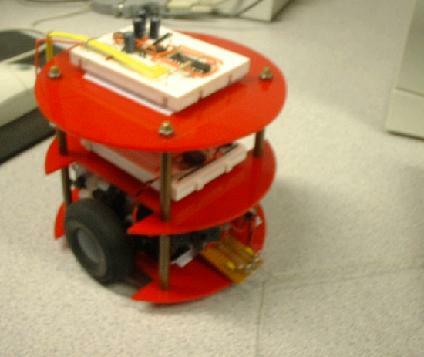 I would recommend this style of robot as a good test bed for circuits as it is really cheap. interesting subject with alot of potential. Drive - Two really cheap DC motors from a school shop. �00. Sensors - Two LDR's and two hand made bump sensors. �00.